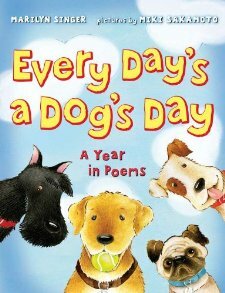 A book of short rhyming poems from a dog’s perspective on a calendar year of his family: everything from Valentine’s Day to summer holidays to the dreaded visit to the groomer’s place. 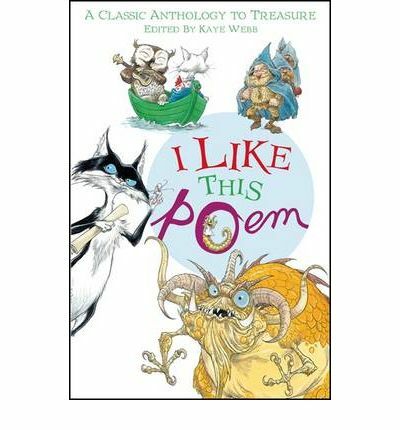 Really great fun for reading out loud, this is a super book to introduce kids to simple poetry and the joy of wordplay. Plus, it has a lovely pack of doggy friends who hang out and have adventures. (A nice extra touch is the multicultural illustrations – sweetly get the point across without being heavy-handed.) Poetry can be fun to read together so try a poem if you haven’t already. Some can be really excellent and a lot of young readers enjoy the rhythmic reading and word patterns. 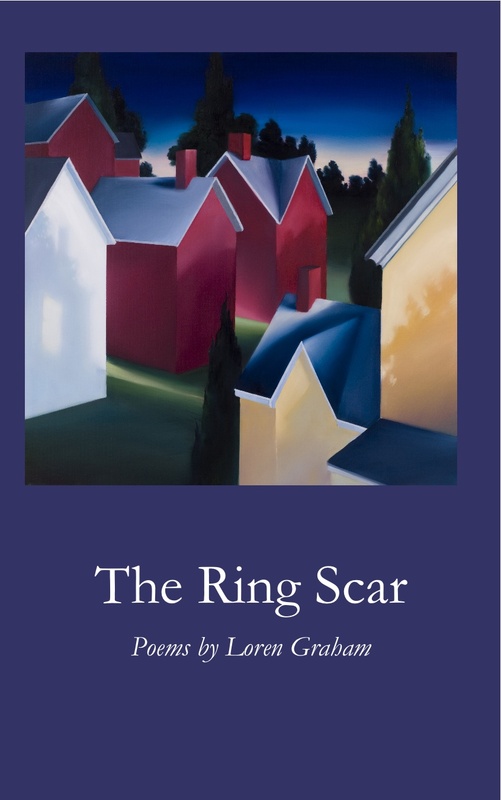 This entry was posted in Uncategorized and tagged American, Books in general, British, poetry by lizipaulk. Bookmark the permalink.